One of the main elements of your car’s engine is oil. This vital liquid plays a key part in keeping your engine running by lubricating metal parts, such as the pistons, to prevent premature wear. But most motor oil isn’t designed to last very long and you require to change it on a regular basis. Depending on the vehicle and oil, the time between oil changes could range from 3,000 to 10,000 miles. But what happens if you decide to skip oil change? Bad news. The end result is that your engine won’t last as long as it could. 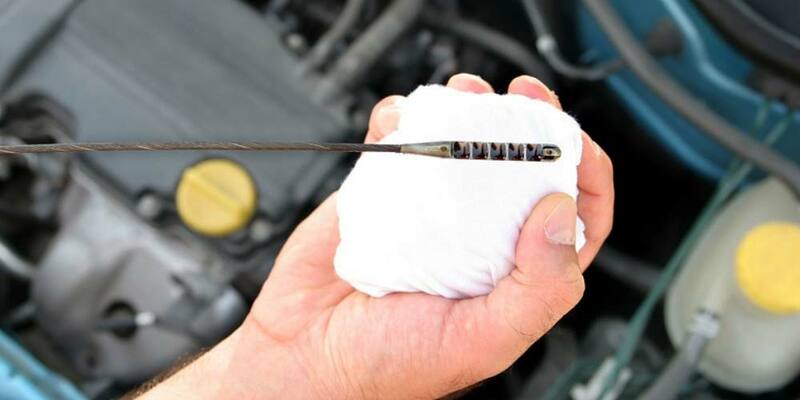 You might get lucky and find out that nothing has happened to the engine, but more often than not some sort of wear or sludge forming has happened. The best thing to do if you’ve missed your oil change is to bring it to your mechanic immediately, tell them about what happened, and have them take a look at the engine. You will get more dirt in the oil as you use it and it cycles through the engine, then the dirty oil will pass through it to the relief valve. The longer you go without that oil change, the dirtier the oil gets. The oil could start to get sticky and cause issues, or it could dry up completely. As your engine doesn’t get what it needs, it will start to damage itself and start run harder. On the other hand, when it’s lubricated well with oil, it runs nicely. Moreover with Kambio you won’t waste your time waiting for your appointment. Schedule your oil change with our expert team now. Of course the best way to deal with this problem is to prevent it from happening in the first place. Your owner’s manual will tell you the recommended interval for when you should change your oil. The interval in the manual is only a guideline for the best of circumstances. 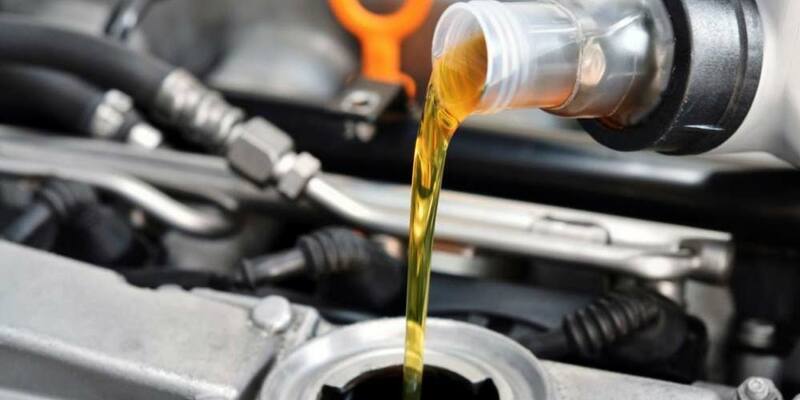 Nevertheless, make sure to get your oil changed on a regular basis. It could save you from paying a lot of money for a new engine.